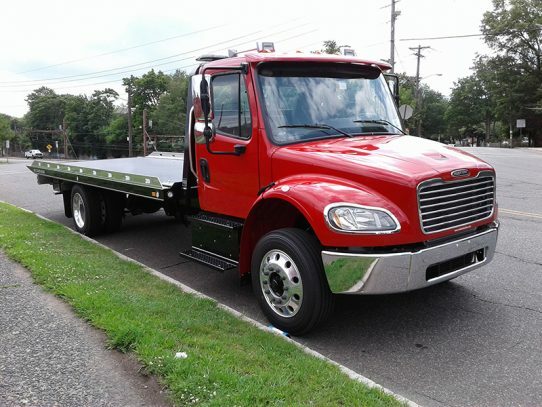 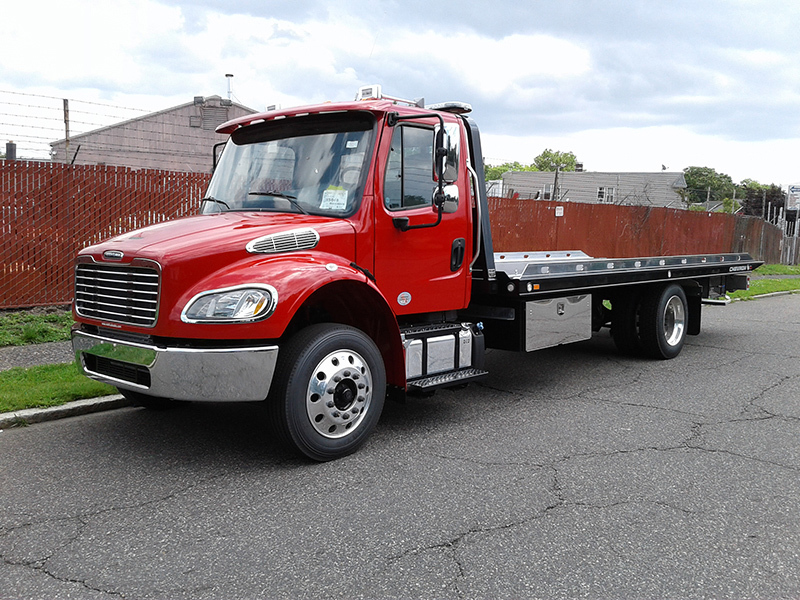 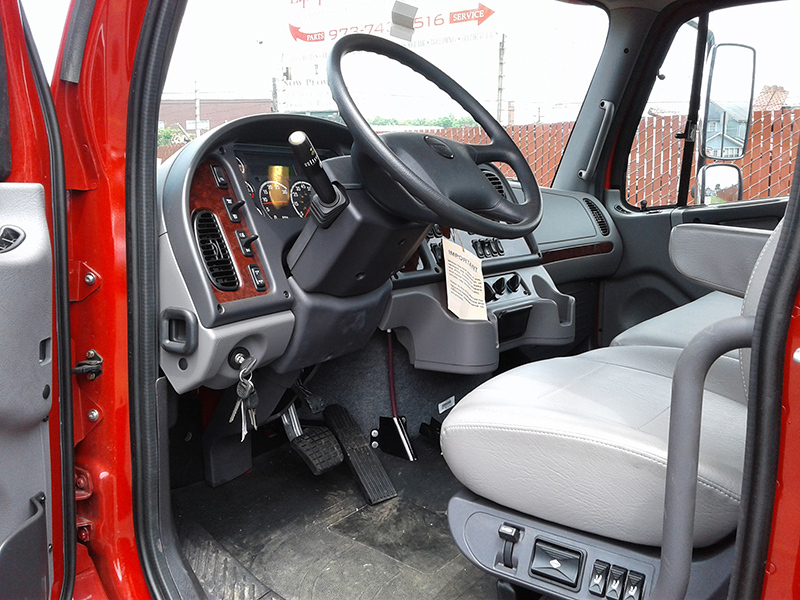 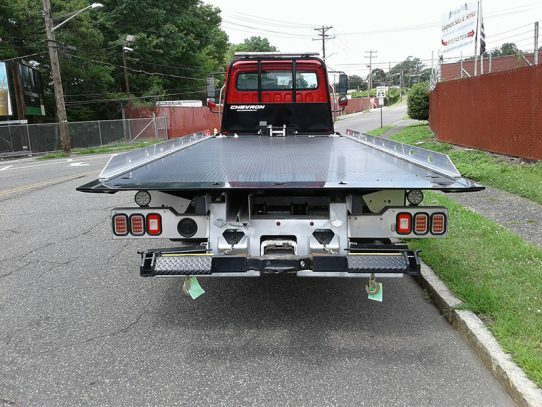 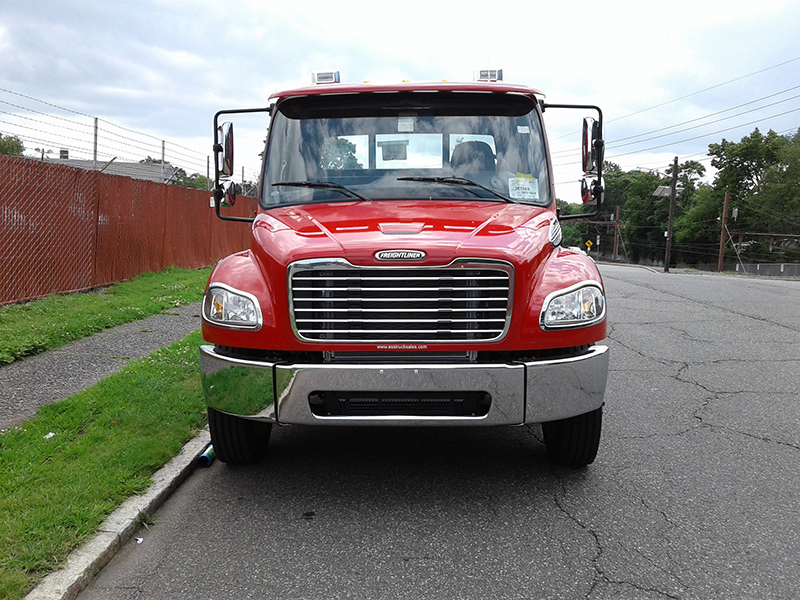 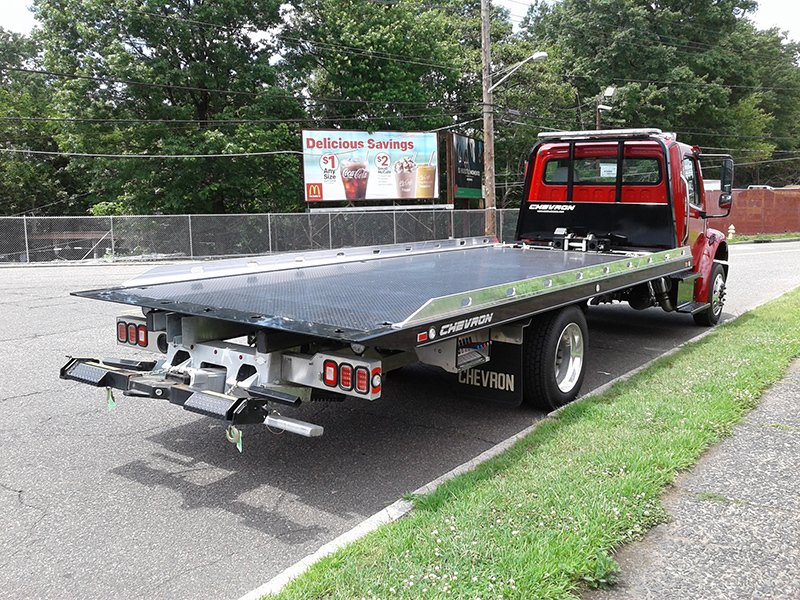 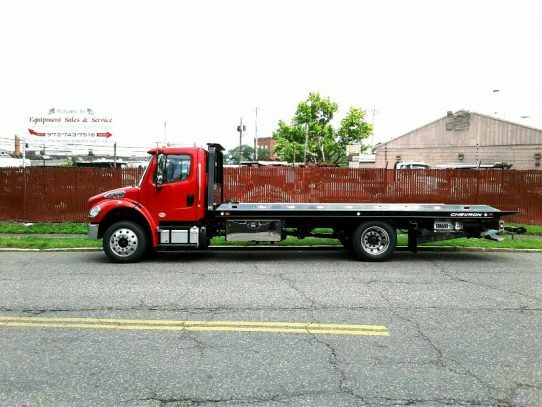 Chassis Features: Freightliner M2, Auto, Loaded, 50 Gallon Aluminum D/side fuel tank, Chrome Bumper, Sun Visor, Duel Horns. Body Features: Stationary Light Pylon, 102″ wide, Galvanized Sub-frame, Additional Body lights, All LED body lights are clear lenses. 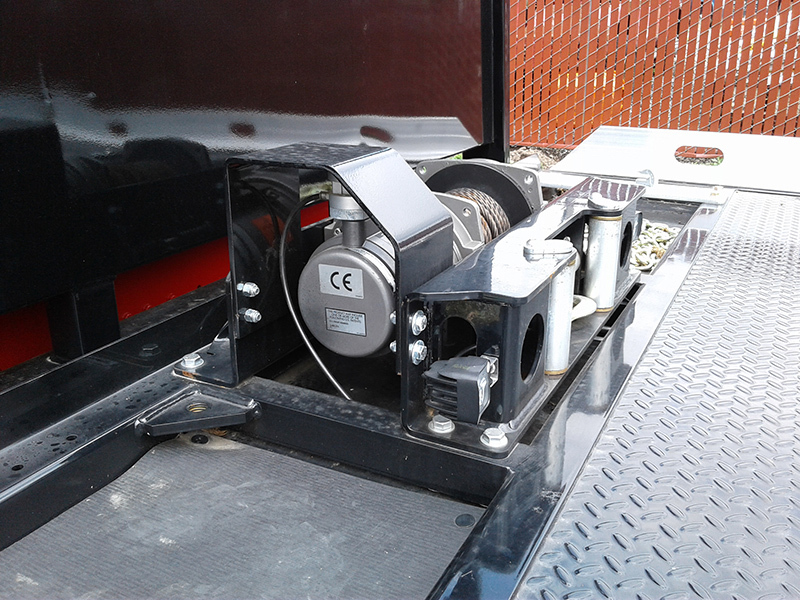 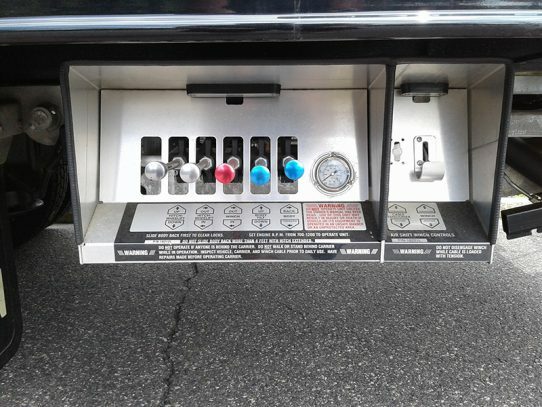 Tool Box Notes: All Tool steel Boxes have Stainless Steel Doors with heavy duty Stainless Steel paddle latches, 48″ and 60″ boxes have two paddle latches each.